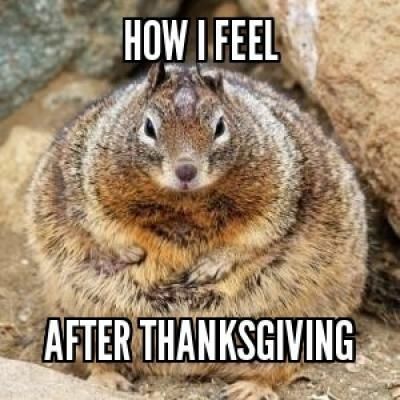 This entry was posted in HUMOUR and tagged animals, food, humour, Thanksgiving. Bookmark the permalink. that’s a really cute picture!! !